Erie MetroParks offers many volunteer opportunities throughout the year for adults, youth groups, community organizations, student projects, and corporate groups. 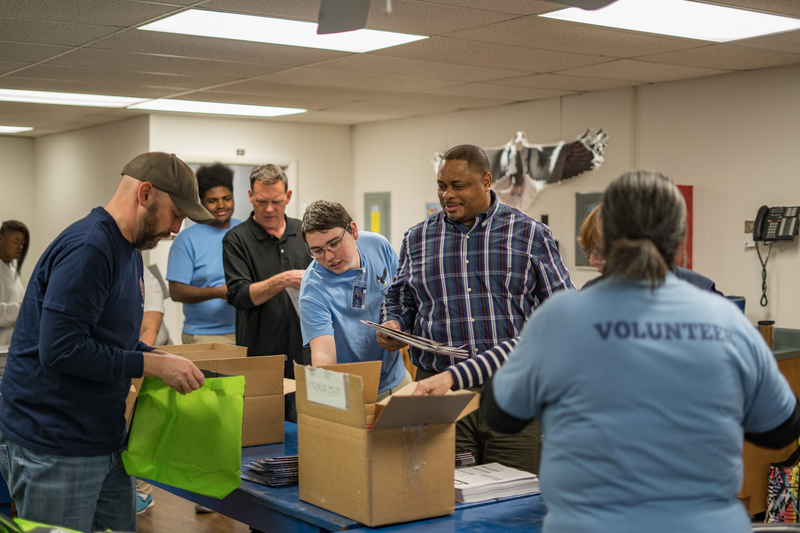 If you want to have fun, connect with your community, and help support the needs and mission of Erie MetroParks; consider joining the Erie MetroParks Volunteer Team. 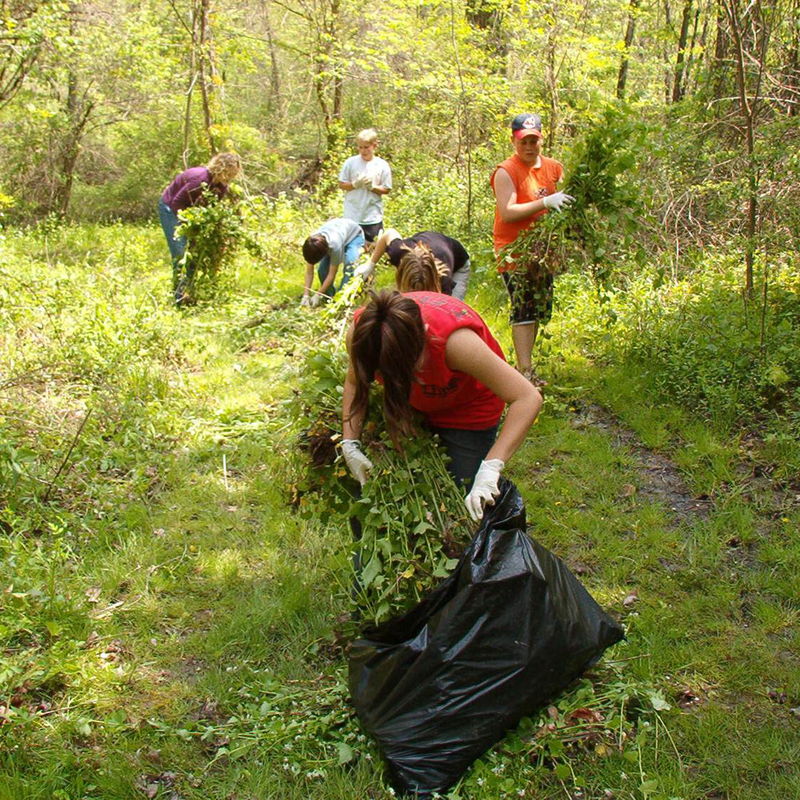 Take a look at some of the many opportunities to volunteer with Erie MetroParks. Volunteer hours can earn you perks like facility and canoe rentals. If you find something you’re interested in, fill out a volunteer application and turn it in at the Frost Center at Osborn MetroPark. 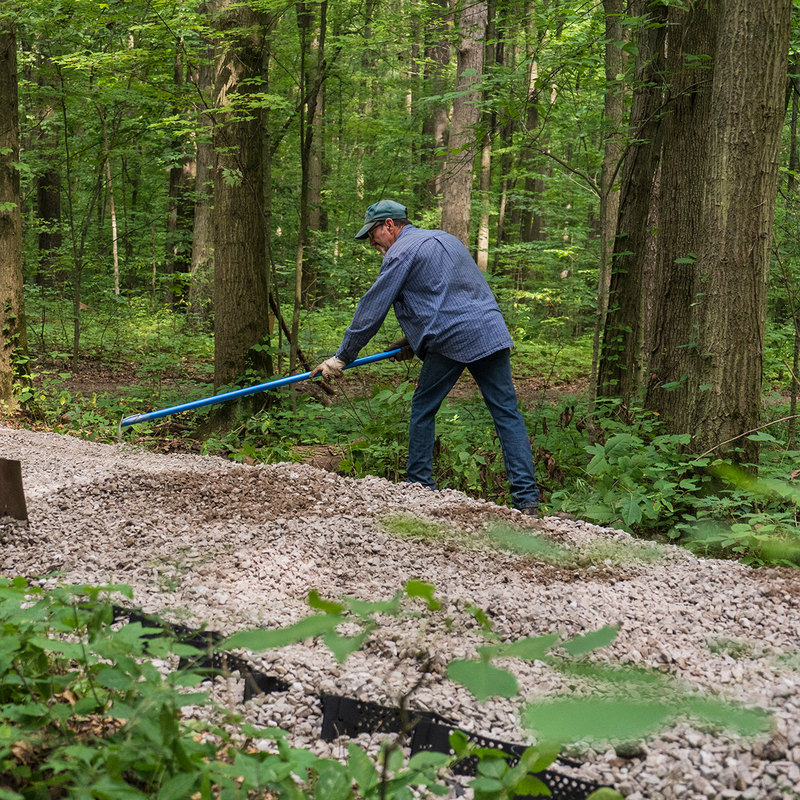 Adopt a trail and help our staff know if attention is needed. Inform staff if you see trees or branches blocking trails. Pick up trash you may find (we’ll provide gloves and trash bags). Great opportunity to help Erie MetroParks from your own home. Fold brochures for Special Events. Assemble packets to mail or hand out. Help with craft projects, preparing items for large groups/event. If you are a gardener or love the outdoors, assist Operations Staff with various projects such as landscaping, and managing plant life. Weeding, watering, and bed maintenance. 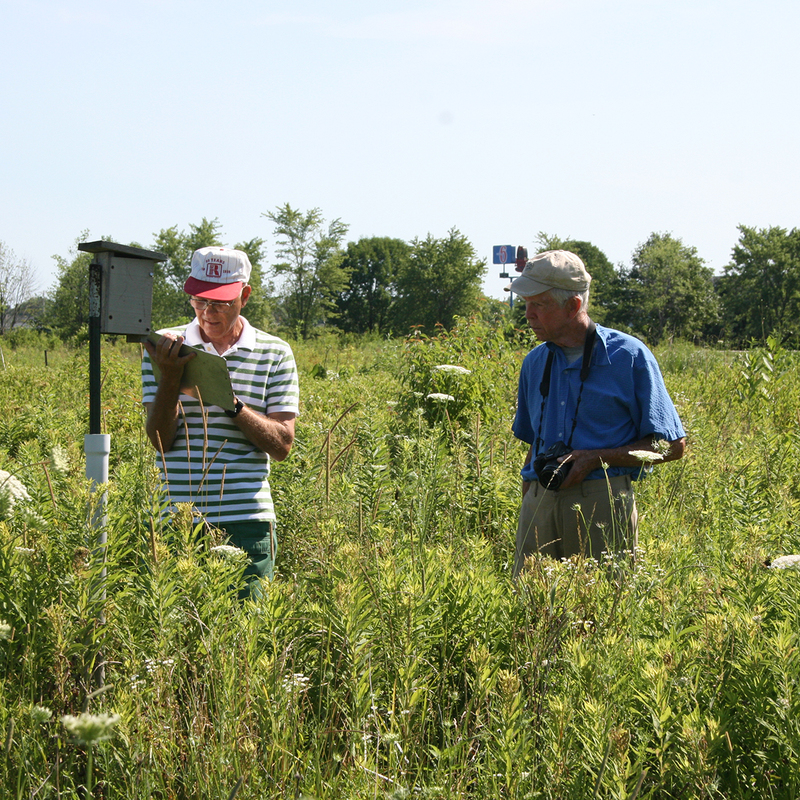 Learn to identify and remove invasive species in our parks, once trained by our staff. May be done on volunteer’s own schedule or as a scheduled group activity. Ideal if you love to work with your hands. Assists with painting and/or assembling projects. Small repairs, mowing and/or other construction projects as needed. Assists Administrative Staff by answering phones, running copies, folding/stapling papers, etc. on an as-needed basis. Help us document our programs or enhance our materials. Assists Program Staff with programs, nature camps, craft projects, guided walks and presentations, special events such as Harvest Happenings, archery, canoeing, and more. Accrue volunteer hours and redeem them for exclusive perks. Click the link below to download a Volunteer Application. Once completed, turn it in to the Frost Center at Osborn MetroPark. Looking for group volunteer projects? Click Here to download a group application.